A lot of people have been talking about the wonders of inversion tables nowadays. That’s why you’re planning to use one, right? Don’t get all excited just yet. We’re warning you right now- inversion tables are not for everybody. This equipment can be dangerous in some situations and health conditions. But how can an inversion table be harmful? Here’s a quick list to enlighten you. Since you’ll go upside down when using an inversion table, the pressure will focus on your eyes and ears. If you don’t have any condition in these body parts, you can definitely handle it. However, if you have glaucoma, problems in your inner ears or other related conditions, you should never use an inversion table. Let’s say a person still uses an inversion table despite his glaucoma. What might happen? The worst-case scenario is bleeding from his eyes. What about a person with an ear condition? Aside from discomfort, he will have a hard time balancing the inversion table. In case you have forgotten, our sense of balance has a lot to do with the system inside our ears. What happens to a person with hypertension if he goes upside down? First, his heart rate will slow down. After a few minutes, his blood pressure will increase. This means that his heart will be exerting too much force just to pump blood throughout his body. The most probable result will be a cardiac arrest or heart attack. 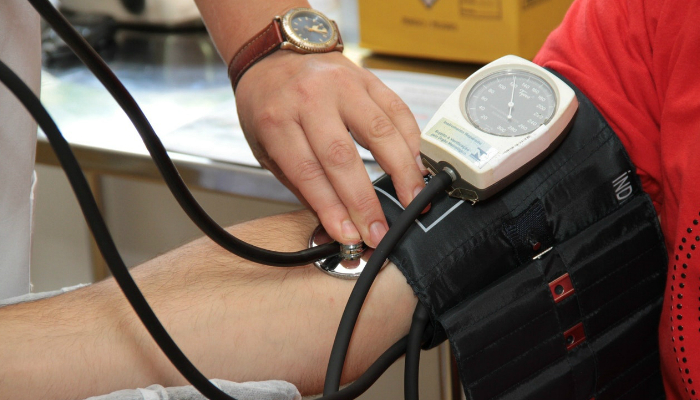 One of the scariest things about hypertension is the absence of symptoms for some people. In fact, one-third of people with hypertension don’t have any idea about their existing condition. That’s why you have to check your blood pressure regularly. Ignoring these symptoms will lead to more severe conditions such as stroke and kidney failure. You know the feeling of intense pain when you’ve already pulled a muscle. The throbbing pain can last for days which can hinder your movements. If you’re really scared about pulling a muscle, don’t use an inversion table longer than necessary. The ideal duration for beginners is one to two minutes. Once you get the hang of using an inversion table, feel free to extend the duration up to five minutes. If you’ve heard that you may use an inversion table for more than five minutes, don’t try it without thinking about the risks. Some experts don’t even recommend that amount of time. They say you might pull a muscle because of the intense physical stress of stretching yourself to the maximum. However, if you really trust your skills, push yourself to the limit. Some advanced users can hang for more than 10 minutes. Just don’t forget about the risks in your muscles. Absent-mindedness can be lethal while you’re using an inversion table. So, never use this equipment if you’re sleepy, disoriented or weak. You have to be mentally alert during the therapy. If you force yourself to use an inversion table despite your lack of alertness, you might hurt yourself while changing positions. Shifting to another position requires smooth movement. Abrupt changes can affect your balance, leading to an accident. How can hanging upside down affect your diaphragm? When you’re in an inverted position, it’s possible that your chest cavity and stomach might end up closer to one another. This can make your diaphragm weak. The most common conditions related to a weak diaphragm are called hiatal and ventral hernias. A hiatal hernia happens when the upper section of the stomach bulges through the diaphragm. Meanwhile, ventral hernia happens when the tissues bulge through the abdominal wall. 6. It can affect fetal development. There are mixed comments about pregnant women using inversion tables. Some people are passionate about inversion therapy during pregnancy while others don’t want to get out of their comfort zone. The main reason why inversion therapy is considered an option for some pregnant women is back pain relief. 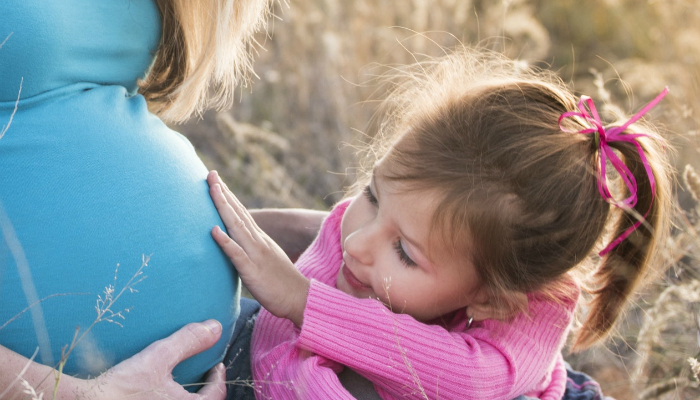 Back pain is one of the top concerns during pregnancy. However, there’s still a risk whether you like it or not. Inversion therapy can affect blood flow to the fetus which may lead to complications in fetal development. 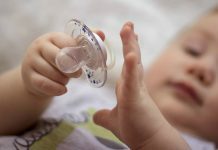 One of those complications is intrauterine growth restriction, simply known as IUGR. It happens when the fetus doesn’t develop properly because of poor blood flow to the placenta. Inversion therapy increases blood flow, but not necessarily towards the baby. It focuses more on areas affected by back pain and poor posture. Pregnant women who are really determined to undergo inversion therapy should consult their obstetrician first. Can an inversion table be harmful? Yes, definitely. 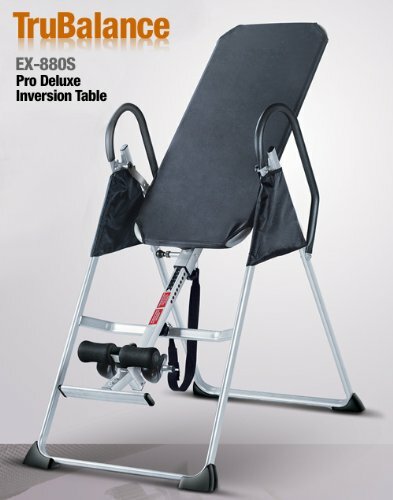 Seeing how there are a lot of situations and health conditions prohibiting or limiting the use of an inversion table, it’s safe to say that this equipment can be dangerous. If you’re now certain to buy an inversion table, learn how to correctly use it first. You should also find out the common mistakes in using inversion tables so you can avoid them all.